Hope you are all having a lovely weekend. Mine seems to be disappearing! I've been suffering from a lack of focus this weekend. Not sure why! Maybe because I have too much stuff to play with and I don't know where to start! 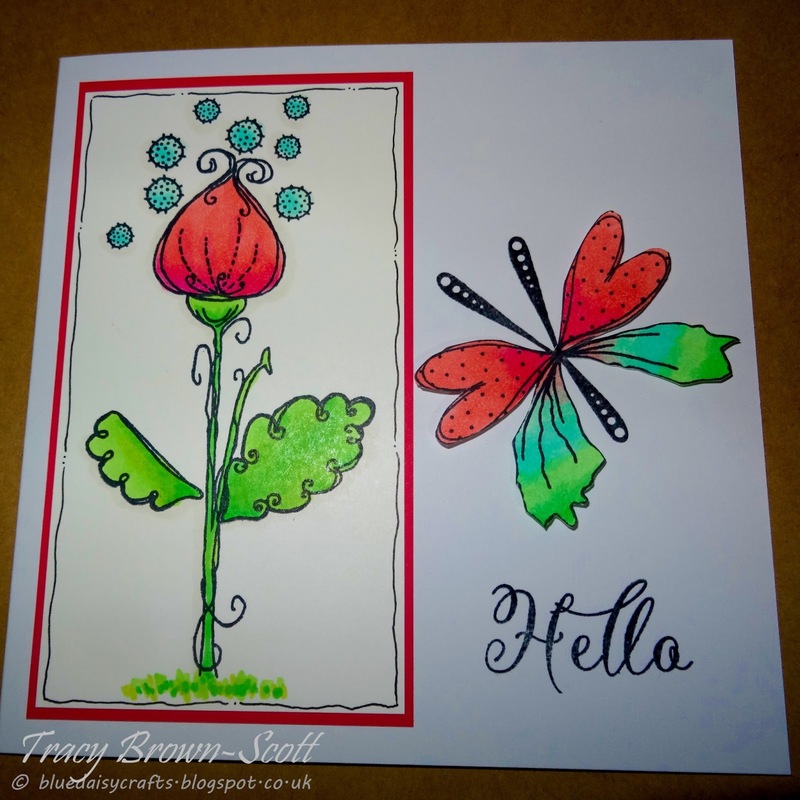 I did get some time for a first dabble with Stamp Soup. There is so much to create from these stamps. I think I need to do a wee bit of crafty brain re-alignment to let go of my usual boundaries and techniques. I did play it very safe with my first card. But I had great fun colouring with Copics and building the images. Hi - beautiful card. Love the colours & the colouring is beautiful. Thanks for joining us at Creative Artiste this month. Hope to see you again - good luck! Cute! 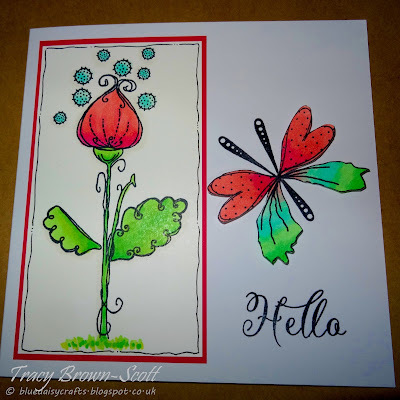 Thanks for linking up at PDE Linky Party!